Clove.co.uk have sent over the new Archos Smart Home set. This home monitoring system comprises of a seven handy bits of equipment to assist you in securing and controlling you home from any and all locations. 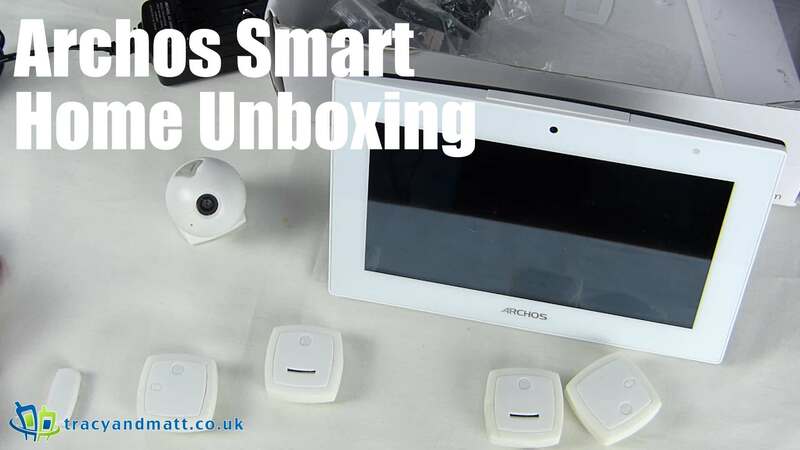 The Archos Smart Home is a kit comprising of 6 connected objects and a Smart Tablet. The tablet acts as a control station for the components that work together to allow you to stay connected and in touch with the activities in your home, office or location of choice.